For the past few years, May Bank holiday Monday means the Kent Valley R.C. hill climb on Shap Fell. 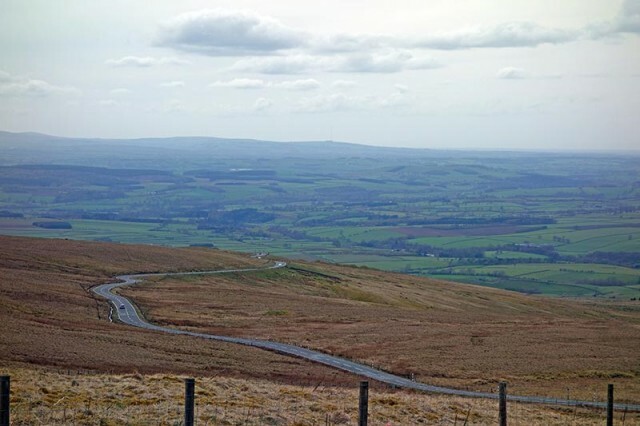 The attraction of riding Shap Fell has increased now I’ve found Great Dun Fell, a few miles away. So I can come up north and do two hill climbs for the price of one. This year, I ended up riding Hartside too, so I kind of got three for the price of one this year. The first thing about Shap Fell hill climb is that you pay close attention to the weather forecast (or more accurately the wind direction) The first two times I rode Shap Fell were into roaring headwinds. After riding it with a tailwind in past two years, it doesn’t take a genius to work out which is more enjoyable. Last year I rode a road bike on the basis that aerodynamics probably don’t matter with a tailwind. But, this year I thought a time trial bike would be quicker. So I brought two bikes – the Trek Speed Concept and my road bike for riding Great Dun Fell later. 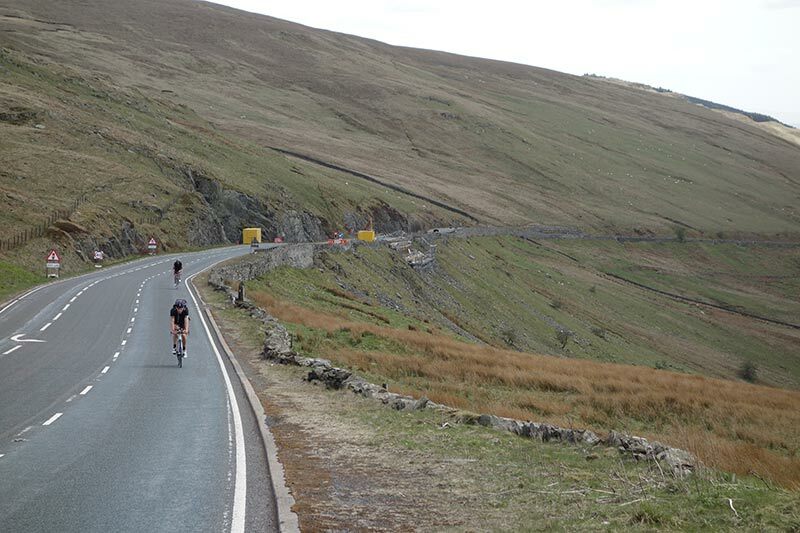 The full Shap hill climb course is nine miles. But, this year we again had temporary traffic lights because of work on rebuilding the banking at the top. It meant we had to use a shorter 7 mile course. It’s a shame the full course wasn’t in use because with helpful tailwind it could have been a good day for a potential CR. With the helpful tailwind it meant the race was quite fast. 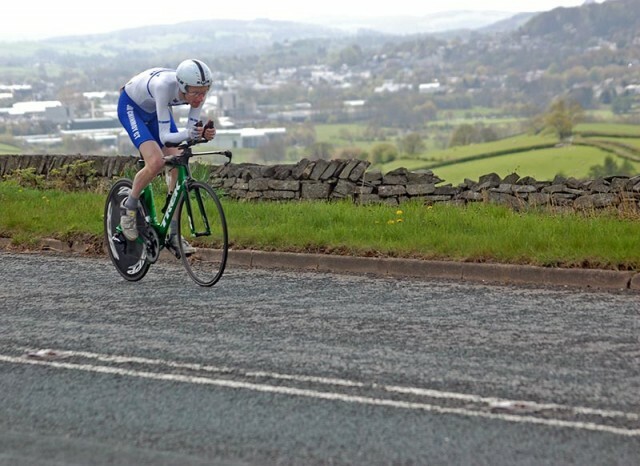 It’s curious doing a ‘hill climb’ when you’re riding at 25 mph average speed. It felt a bit more like doing a ten mile time trial. I wasn’t really riding to power, but I did take a few cursory looks every now and then. Higher power on the steep bits and backing off on the flat (and descents). Because it was quite fast, I was in my outer chain-ring (56) all the way up until the last section off the A6. I think at one point I was in 56*11 – which is a first for a hill climb (max speed 38.1 mph). It was only when we turned off the A6 on to an unnamed road that I had to go down in to the little ring for the last big effort on the steepest part of the climb. I did 16.43 – 1 minute and two seconds faster than 2014 I suppose that settles the TT bike vs road bike debate. I might have slightly better form than last year, but I don’t think it extends to 62 seconds. I drove up to Penrith and did Hartside and then Great Dun Fell. I remember why I liked Great Dun Fell so much. It’s a beautiful climb; really hard, isolated, great views. And this time the gates were both open so I didn’t have to spend a minute trying to work out how to open them. 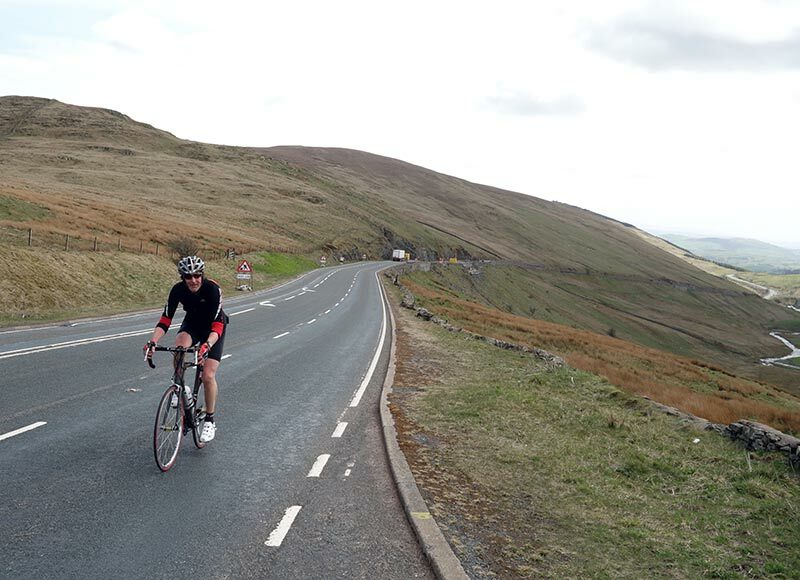 Hartside is great too, especially with a tailwind! Didn’t see you afterwards as I left sharpish to get back over to the NE. Great ride yesterday – very impressive. Perhaps best to ask organiser, he might know. Congratulations on the win and great news that Jim might make a come back! When I first got interested in hill climbs Jim was the man! To me the guy is a legend!